Others knocking on the door…Gorilla, Leopard Seal, Orca, Hawk, Hippo, Wolf, Ocelot, Mountain Lion, Rhino, Yak, Mallard, Snow Leopard, and Polar Bear. “Early information indicates the shark bit Joseph Tanner, 29, on his upper thigh and lower leg, the Oregon State Police said in a news release. He was flown to Portland’s Legacy Emanuel Medical Center for treatment of serious injuries, troopers said…. 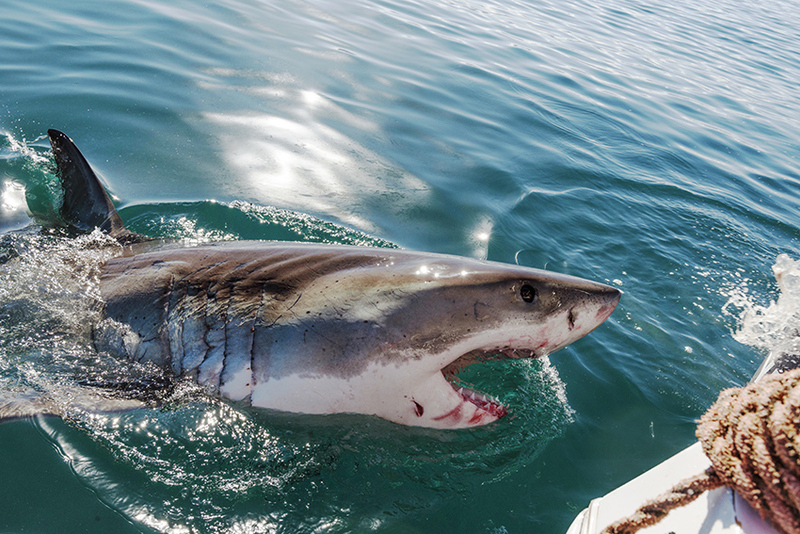 “There hasn’t been a shark attack off the Oregon coast since 2013…. “Of 28 previous Oregon shark attacks listed in the Global Shark Attack File database, only one has been fatal. Two people died in a 1975 attack after they were thrown into the water during a boating accident, the database’s director said…. “(The pair back then) was bit by blue sharks. Mr. Tanner believes he was bitten by a great white. “The hiker, who was described as a 53-year-old man, returned home and called authorities. He was later taken to a hospital in Arcadia, where he remains with injuries that are not life-threatening, Sierra Madre police Chief Larry Giannone said at a news conference. “ ‘He sustained what we would know as a pretty good bear attack,’ Giannone said, adding that the attacking bear was likely between 200 to 300 pounds…. “The hiker was alone when he said a bear appeared ahead of him in the middle of the trail and stood on its hind legs… The hiker told authorities the bear was taller than him, meaning it was a full grown adult. “A few seconds after the bear stood up, the hiker was surprised to see a second animal. “ ‘He did not see a second bear off to his left who came up and started attacking him,’ Giannone said. “The attack lasted a few seconds…. The hiker suffered cuts and puncture wounds. There is now a manhunt for the offending bear. The park where the attack occurred is surrounded by quiet residential streets. All bears should be considered armed and dangerous. Which is fine. We always need good Bar Chat.